Solas Ray Bay Lighting solutions utilize the latest in cutting edge LED technology in order to set the industry standard in supplying high output lighting to factories, warehouses, aircraft facilities, cold storage, gymnasiums, retail and numerous other applications. 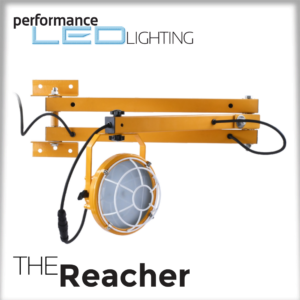 Brilliant white light illuminates downward providing superior glare-free illumination at the work plane. 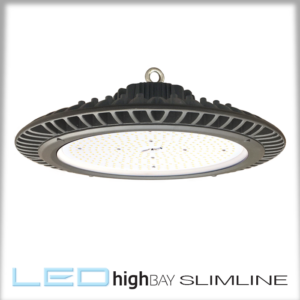 Key features include the highest efficacy currently on the market, dimming capable as well as low profile. All this while delivering amazing energy savings!